AJ Lakes is a consultancy and training business specialising in Hospitality and Tourism, helping businesses to develop and grow. 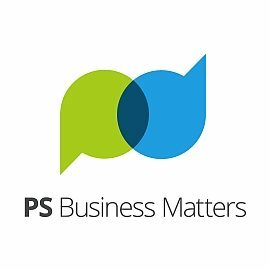 Whether you are looking for short or long-term assistance within your business, you will gain my expertise, knowledge and experience to move your business forward. An independent market research consultancy that delivers high quality information about your chosen project at a cost-effective rate. With over 15 years of tourism research experience, I have also provided research services to the health, education, cultural, manufacturing and nuclear sectors. 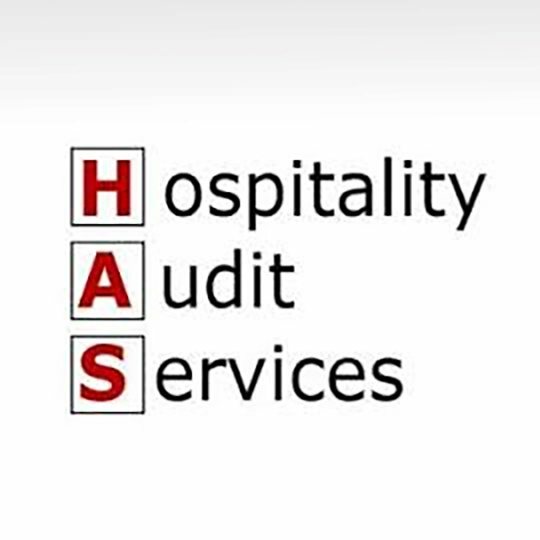 Hospitality Audit Services is a restaurant, pub, club and hotel audit business owned by Chris Pearson, who has over 30 years’ experience in the hospitality industry. 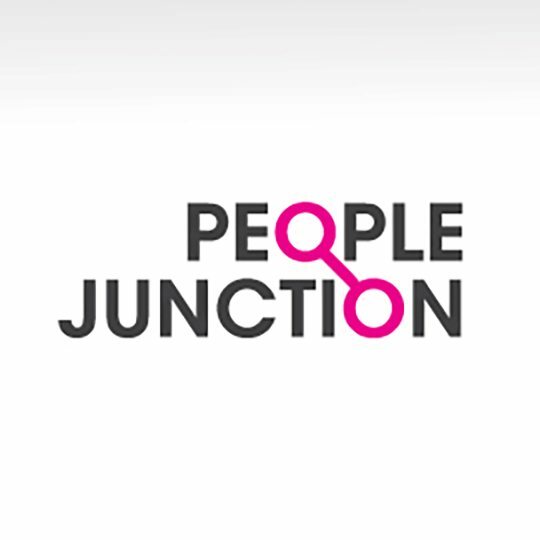 People Junction is an HR, People and Business Support Company based in Cumbria the Lake District providing tailored, hands on and cost effective HR, People and Business support to small and medium sized organisations.